Two of my dearest friends, Michael Holloway Perronne and Geronimo Quitoriano, have released their first travel book, the Quickie Gay Guide to Cape Town, South Africa. Following a recent trip to Cape Town, Michael decided to put out a travel guide specifically for gay and lesbian travelers, as there wasn’t anything comparable available. 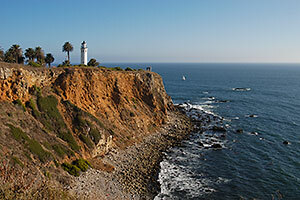 Geronimo provided his fantastic photography skills on the trip. Michael’s publishing company, Chances Press has released a number of fictional books, but this is his first travel guide. Hopefully there will be many more. 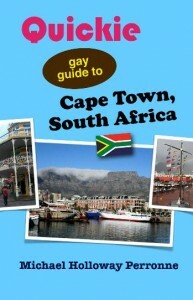 The Quickie Gay Guide Cape Town, South Africa is available from Amazon for $8.95. Amazon also sells a Kindle edition. If you don’t have a Kindle, you can purchase it as an e-book from Lulu. Both the Kindle and e-book editions are $4.95.